Maybe you want a rustic Vermont wedding theme or maybe you just want to check out the variety of wedding venue types that the state of Vermont has to offer. Either way, you'll want to check out all of these Vermont barns before you decide on a wedding venue. My favorite Vermont barns for weddings and engagements are in no particular order. The Round Barn is great for wedding ceremonies and receptions (whether you do a cocktail hour or a seated dinner) and can fit around 200 guests. Shelburne Museum also allows you to have your wedding ceremony at another one of their sites and your reception here. The views here are stupendous and there are lots of great places to take a variety of portraits! Honestly, you're going to be hard-pressed to find a Vermont barn wedding venue that doesn't boast spectacular views year-round and great foliage for fall weddings, but the Barn at Smuggler's Notch never fails to be a gorgeous venue. A great venue for intimate weddings of less than 200 guests, the Mansfield Barn has gorgeous grounds and dedicated staff. 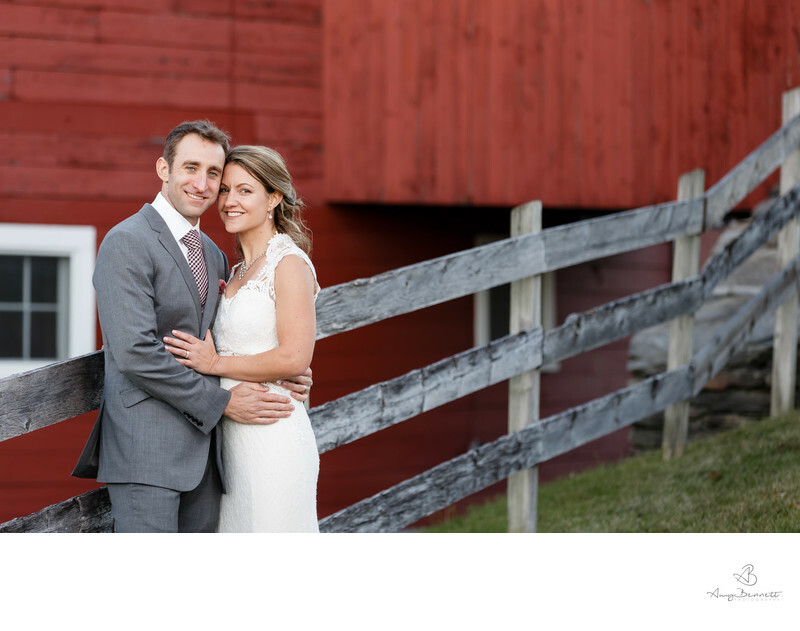 Annalisa and Kyle had a gorgeous winter wedding at the Inn at the Round Barn Farm. Check out their wedding album here. Anthony and Kelsey's rustic chic summer wedding was at the Barns at Lang Farm. The complete album can be viewed here. 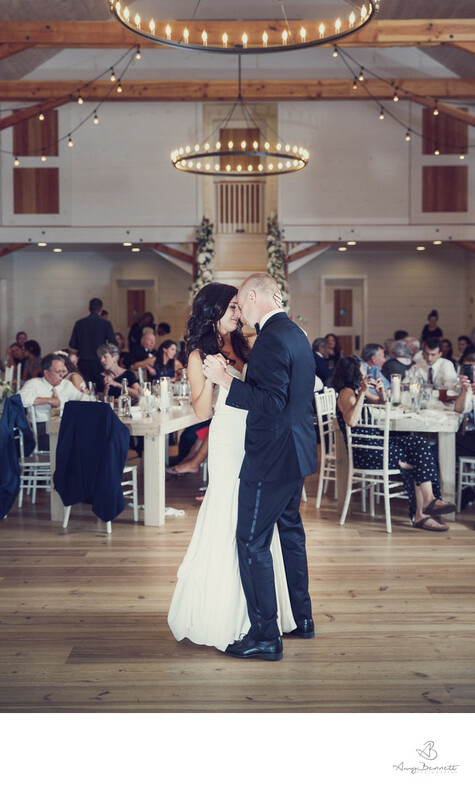 The West Monitor Barn calls itself "a very unique, green wedding venue." Located in Richmond, Vermont this is a wedding venue you must check out! 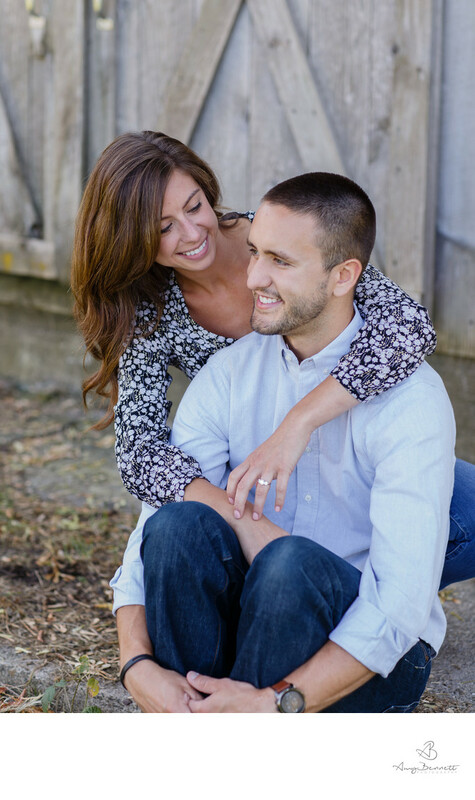 Shelburne Farms is one of my all-time favorite locations for engagement sessions and weddings. The staff is great and the views and backdrops are to-die-for! Click here for more information on booking your barn wedding at Shelburne Farms. Okay technically this is a farmhouse, but Lareau Farm is a great Vermont wedding venue and will totally give you all the rustic vibes you crave. Riverside Farm has 6 different barns that couples can chose from and calls itself "the country's most exclusive wedding venue." The Barn at Boyden Farm just does weddings and they do them well. Lots of great venues don't specialize in weddings, but this one does. Of course, Boyden Farm itself is beautiful and they are a dairy and beef farm. Boyden Farm also makes maple syrup, wine, and spirits and you can get packages for your wedding!